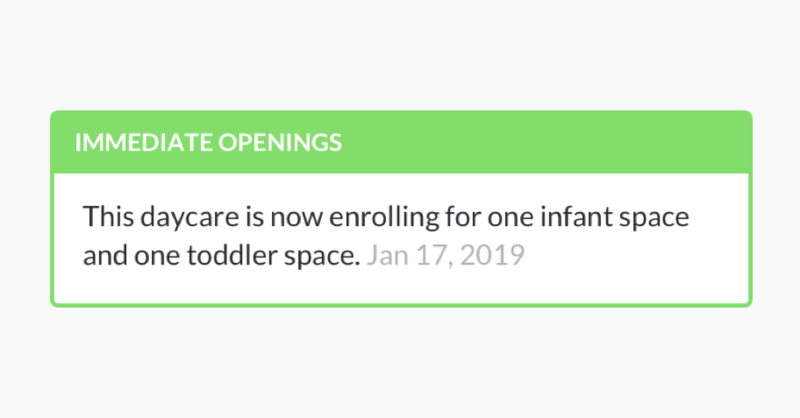 Find the daycare or preschool of your dreams. 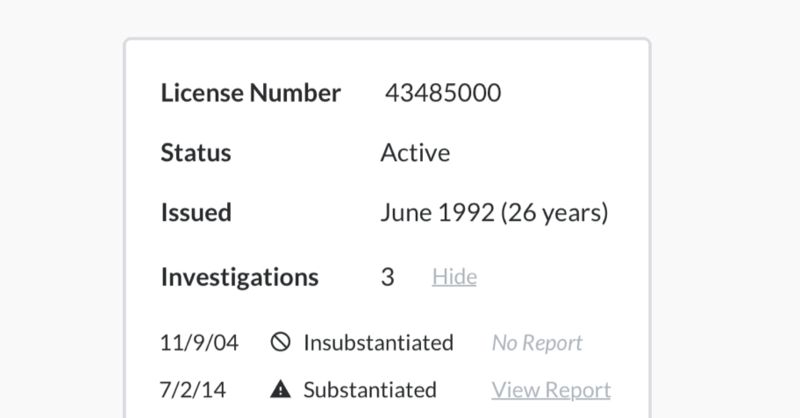 Become a premium member for $19.99/month and supercharge your search with extended license reports, concierge assistance, and early access to new openings. On a scale of 1 to 5, I rate it a 6!! I would definitely recommend this service. Winnie got to the same level of detail that I would in evaluating preschools. Everything I wanted to know was there. Winnie has been so helpful to us in our search for daycare. We found the perfect program right in our neighborhood and the concierge was able to get us a tour that same day! 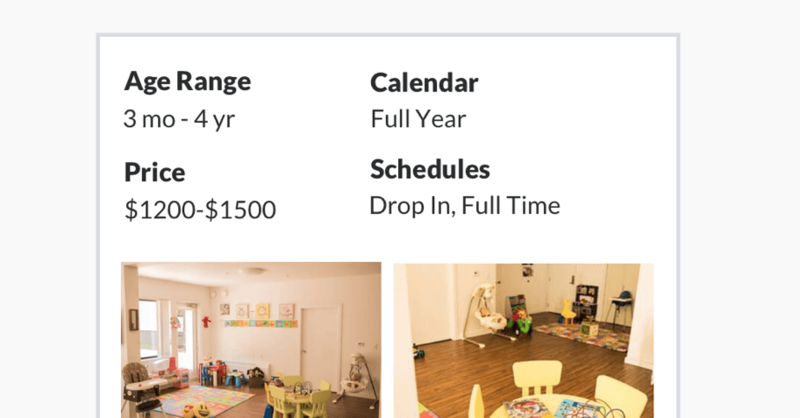 Access a comprehensive directory of local daycares & preschools to easily compare photos, prices, parent reviews & more. Don't spend hours playing phone tag with busy providers. Your child care concierge can qualify programs and make inquiries on your behalf. Say goodbye to waitlist woes. We work with a deep network of local providers to help you get great care when you need it. 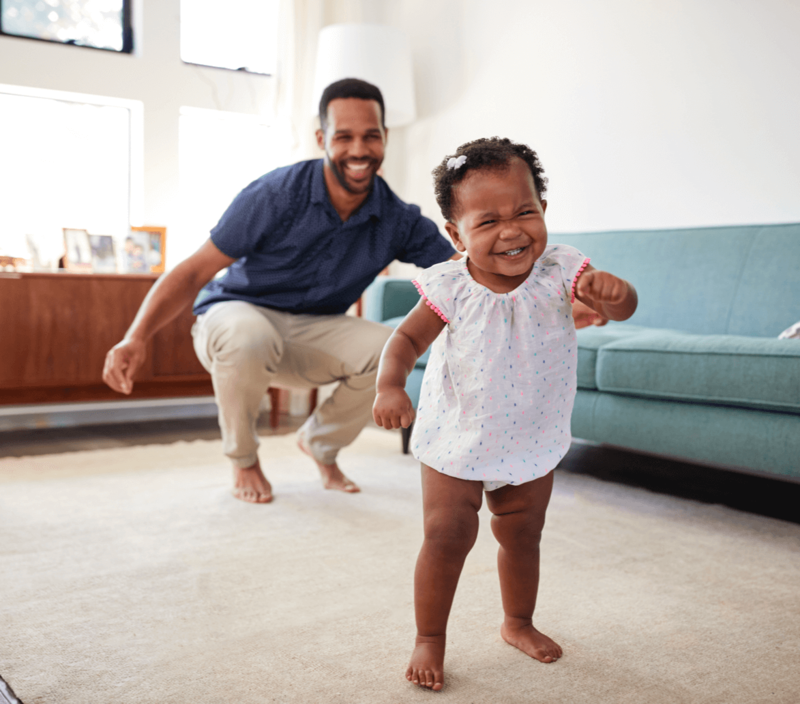 We work with a deep network of local providers — from established early education centers to the small in-home daycare down the street — to bring you the information you need to compare programs and make an informed choice for your family. For Caregivers Contact Us © 2019 Winnie, Inc.